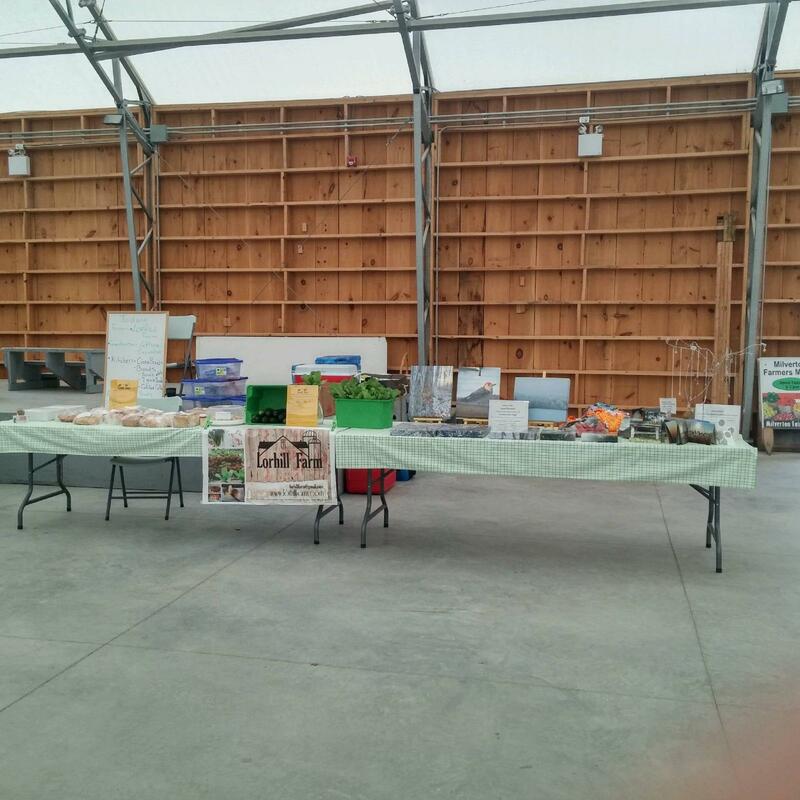 So last week was our first week at the Milverton Farmer’s Market. We’d like to thank everyone for coming out and chatting with us. Hopefully we will see you again today, as we are already onto our second week at the market. Its crazy how as soon as we hit the warmer weather time seems to go faster! Here’s our set up at the Milverton Market. Last week we sold out of our Home Baked Breads, so this week we made sure to have more options there for all of you. Specifically our Pull Apart Bread, Artisan Breads and Doughnuts as they seemed to be the favourites last week. We also have lettuce and cucumbers for sale, you can come see us at the market or send us a message. 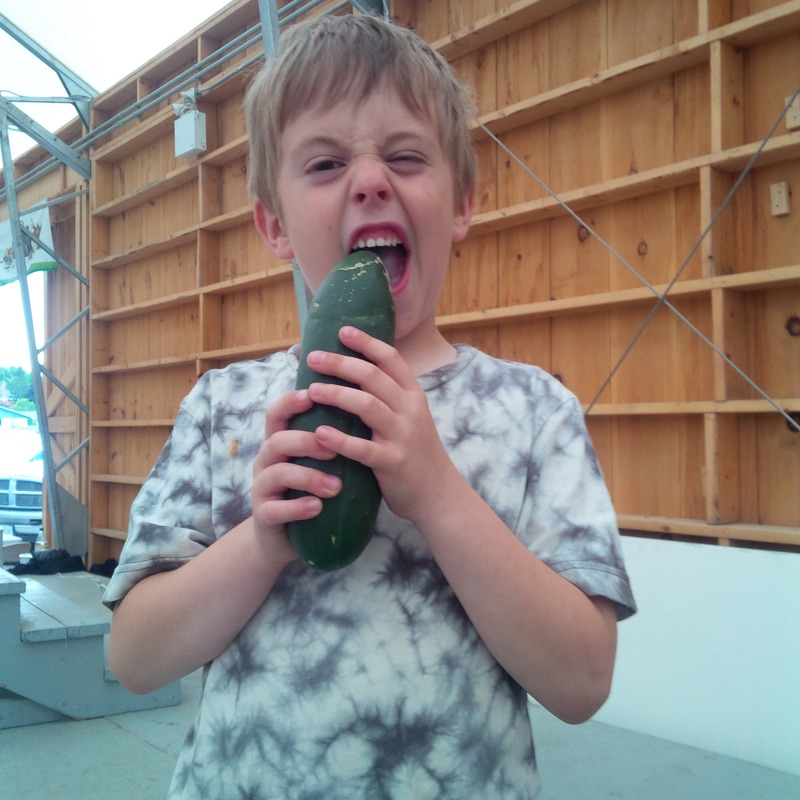 This happy fella enjoyed this whole cucumber himself at the market last week, just imagine, that could be you!